While it doesn't take woodworking-finish experience to use a broom, choosing the best one for your hardwood floor is another matter entirely. 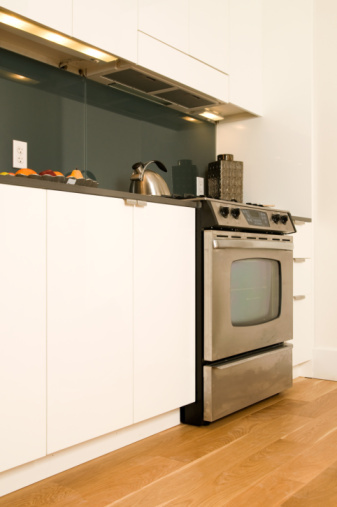 The type of finish on the floor determines the best products and methods to clean it. Surface-sealed wood floors have a clear finish that creates a high-gloss shine as it protects the floor from damage. Penetrating sealers, such as wax, acrylic or oil, enter the wood to safeguard the floor from the inside out. 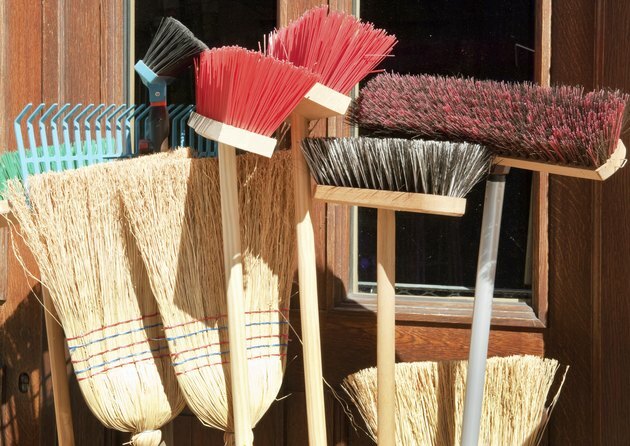 When you're in doubt about the broom to use, choose one with the softest bristles possible, or just use a dust mop. Dirt, sand and grime left on your hardwood floor are its worst enemies. To prevent damage to the floor or its finish, sweep hardwood floors daily where there's a lot of traffic, such as in the kitchen or at entrances into the house. 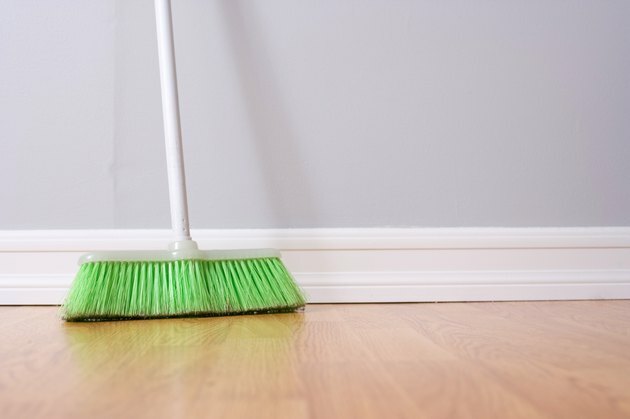 The best brooms for cleaning hardwood floors have soft bristles. Stiff bristles can scratch or mar the floor's surface. Keep a separate broom for kitchen use to avoid spreading food spills or other cooking debris into the rest of the house. Dust mop on hardwood floor. 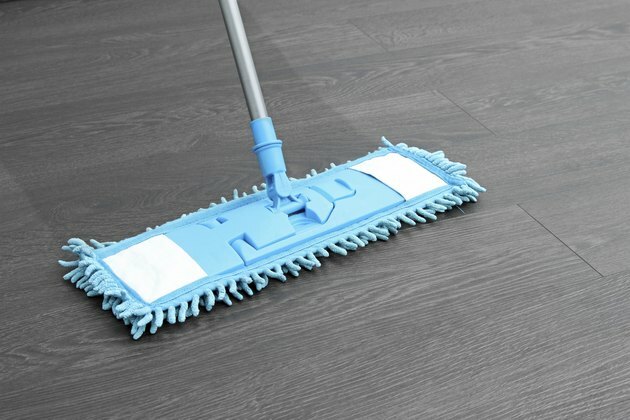 The dust mop works as an alternative to sweeping, as long as you gently run it over the floor's surface. Apply a light spray with a dust-collecting product to the bottom of the dust mop to attract dust balls and debris. Other options for daily sweeping include the rubber broom -- a broom with short rubber bristles. Mop at least weekly, following the manufacturer's recommendations for the type of finish on your hardwood floor.